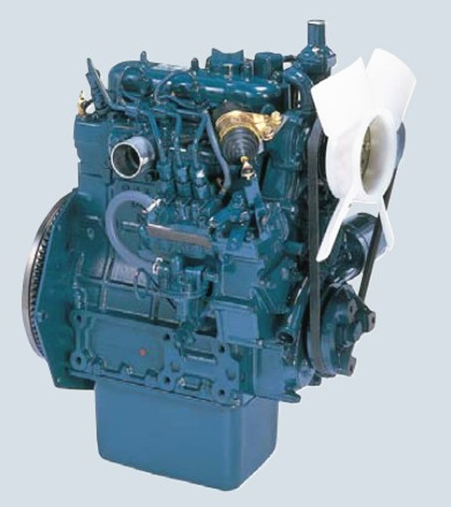 Kubota Engine Part, China Manufacturer of Kubota Engine Part. 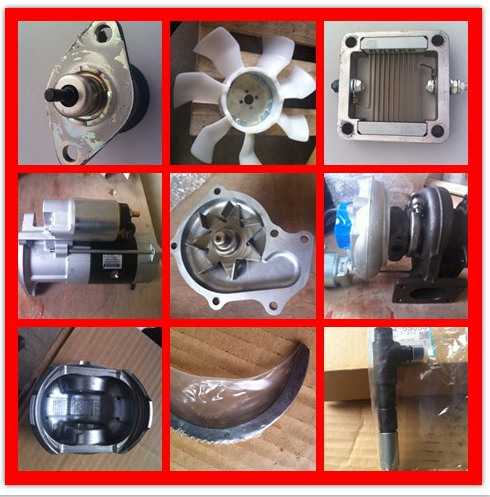 Various products of Kubota Engine Part, providing product images and basic parameters with each Kubota Engine Part and Water Pump; We are a professional Chinese manufacturer of Kubota Engine Part, and look forward to your cooperation! 4.How about your product quality? All our spare parts are from the original manufacturers with original part number and and anti-fake label, all our suppliers have passed the TS16949 qualification certification, the quality is 100% guaranteed. 5. How about your company's service, especially after-sale service? Jining Kunpeng Conmpany has been in this field for nearly 10 years and has strong production and distribution capability,we can satisfy your demand within 3-7 days.We always do our best to solve all the problems and put our customer's interests in the first place.